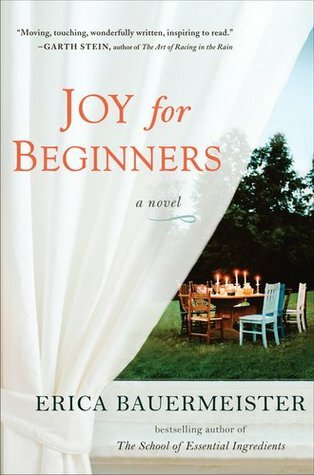 I've been itching to get my hands on a copy of Joy For Beginners. Oooh Elsewhere look so good! And I've been seeing Linger around a lot lately. I hope you enjoy your mailbox this week! Here's my IMM! Happy reading! Great IMM! Really want Linger!!! Great set! I loved Linger. 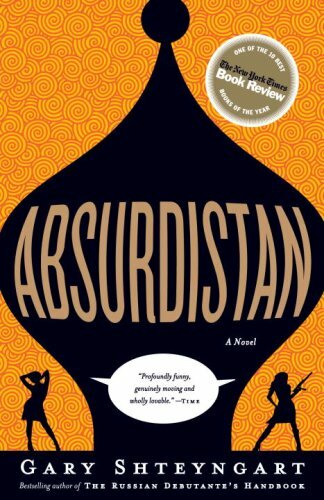 I've been wanting to read Absurdistan for a long time. I love getting books at the library. I'm lucky that mine has a great selection. It looks like yours does too when seeing all the books you got this week. 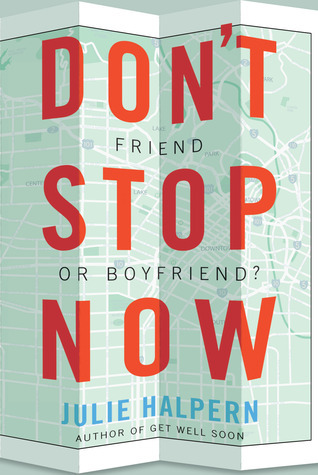 Enjoy your reads - I'm interested in what you think of don't stop know. I'm adding it to my wishlist. 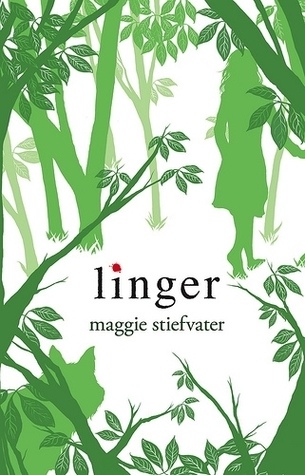 Linger was so good, though I did like Shiver better. Gabrielle Zevin writes some pretty quirky stuff! 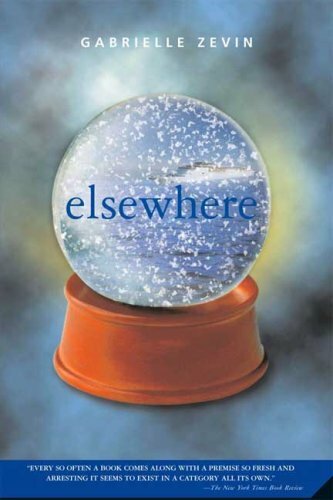 I hope Elsewhere is a good one!